This is the best one of application for android smartphone thus I would like to remind you who must download this application for Android smartphone. Because this app is about Myanmar Font to install for smartphone. You can install to be easy about Myanmar Font as installation without Root access for smartphone. This app is not only for one product of smartphone but also you can install it to any kinds of smartphone. 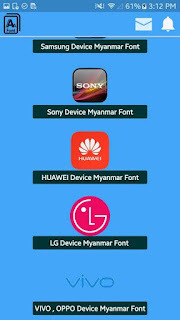 You can chose which your android smartphone version to install Myanmar font. I hope you can download it to install. 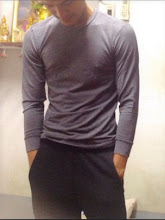 If you have some problem about your installation of this application you can comment under of this post. 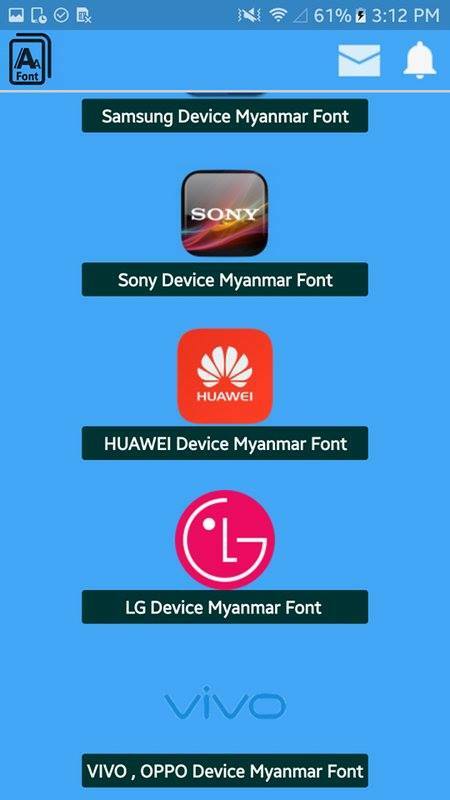 4 Responses to "Myanmar Font application easier 2018 Apk"